Have you ever wanted to go on a police ride along like Kevin Hart and Ice Cube? Now you can by following @BBPD and the hashtag #ridewithBBPD on Twitter. Officer Ron Ryan with the Boynton Beach Police Department will live tweet his shifts periodically starting 2/18. Jay Leno, may his legend live forever, included police blotter updates in his headlines segment for the laughs. This is police blotter 2.0! Officer Ryan adds personality to the tweets, making mundane police activity a new form of entertainment. Officer Ryan is being touted as the first police officer to tweet during his shift, but he won’t be the last. 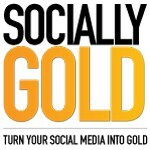 Twitter is being used to engage a community in real-time. This a great example of what to do on Twitter how to stand out amongst others. 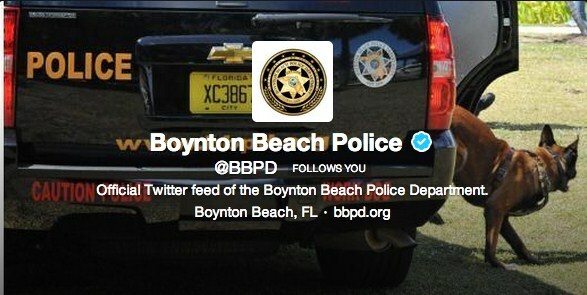 I’d love your thoughts on what @BBPD is doing on Twitter. Is this a good or bad idea? Should local law enforcement put down Twitter and focus on fighting crime, or should they continue to embrace new technology?